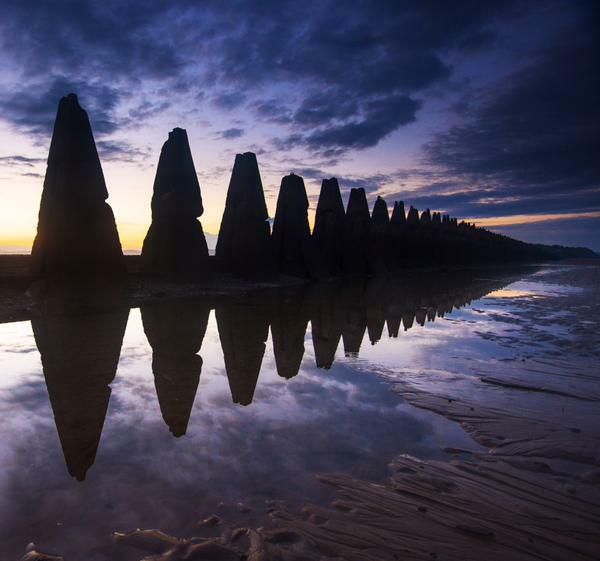 As darkness swept across the globe on Wednesday 12th November at 8pm local time thousands pulled on their running shoes, flashing armbands and various guises of lights and neon colours and headed for the door. 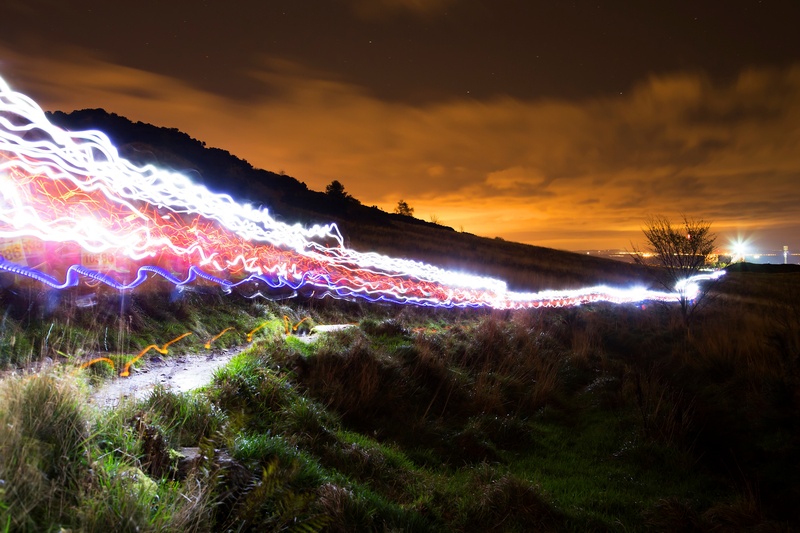 Joining over 30 cities worldwide Edinburgh was lit up with 149 runners joining a living light show flowing through the streets and Holyrood Park like lava. The Lifestyle Sports Run in The Dark plays a vital role in funding the Mark Pollock Trusts’s mission to find and connect people around the world to fast track a cure for paralysis. 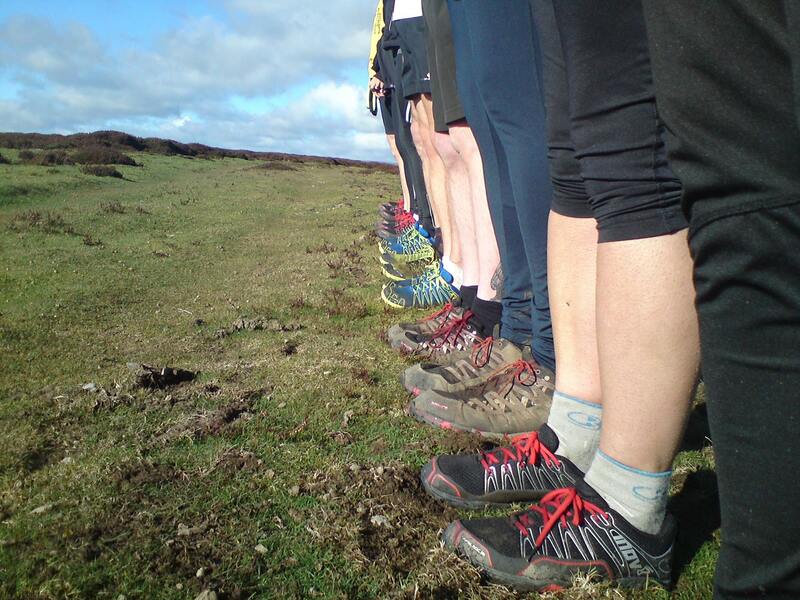 Runners paid an entry fee of £15 which goes directly to the trust with the event being supported by volunteers. 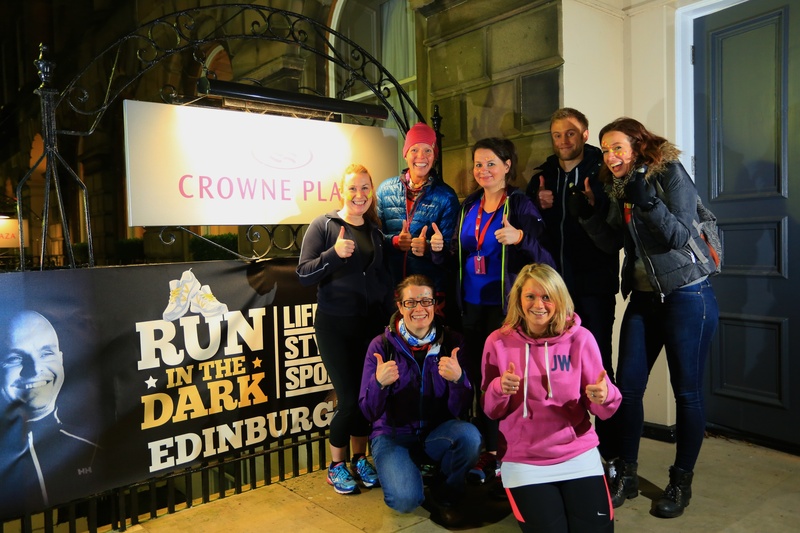 The super trio of Lucja Leonard (www.edinburghruntours.com), Iona MacArthur and Sue Finn put their hearts, minds and time together to organise the pop up event for Edinburgh utilising the Crowne Plaza Edinburgh – Royal Terrace as the race headquarters on the night. 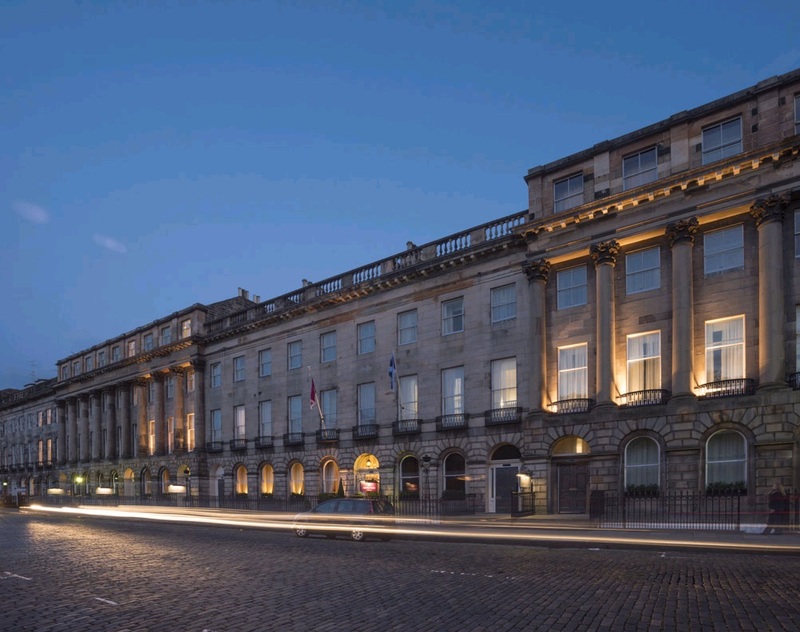 A special thanks goes out to the volunteers that assisted on the night with registrations and marshalling duties as well as local sponsors of the goody bags including Crowne Plaza Edinburgh -Royal Terrace, Nira Caledonia, Matthew Clark, Vivimoss sportswear and Lululemon. The night wouldn’t have been complete without the support from C. Pendleton/W.Robb from Iconic Photo Tours Edinburgh (http://www.willrobbphotography.com/2012/09/iconic-edinburgh-photo-tours/) who sat in Holyrood Park to capture some stunning photos of the light streams created by the runners with the dramatic Edinburgh city line in the background. Edinburgh weather played ball ensuring a fun, dry and safe night was had by all. 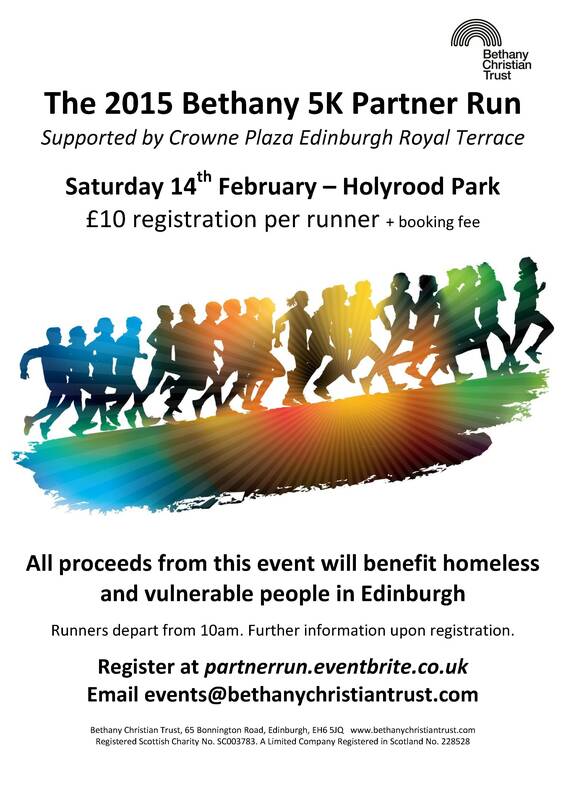 With the event being such a great success along with the high level of interest from the Edinburgh running community all keen to support such a worthy cause, Run In The Dark is sure to become a fixture in the yearly running calendar. 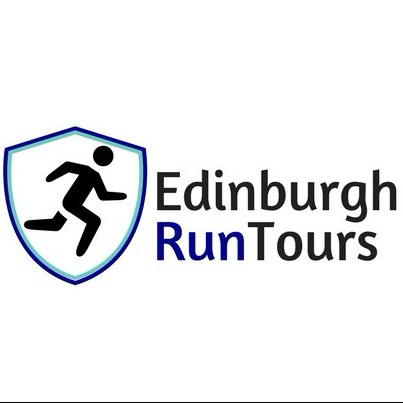 For more details visit www.runinthedark.org and sign up to the newsletter so you don’t miss out on next years event. The amazing trio and a handful of the super marshals. 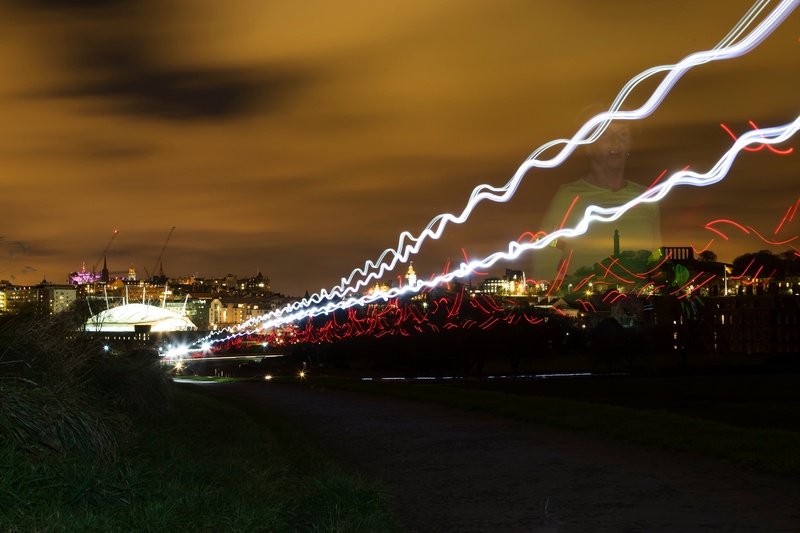 This entry was posted in Uncategorized and tagged cause, community, dark, Edinburgh, holyrood park, mark pollock trust, photography, run in the dark, Running. 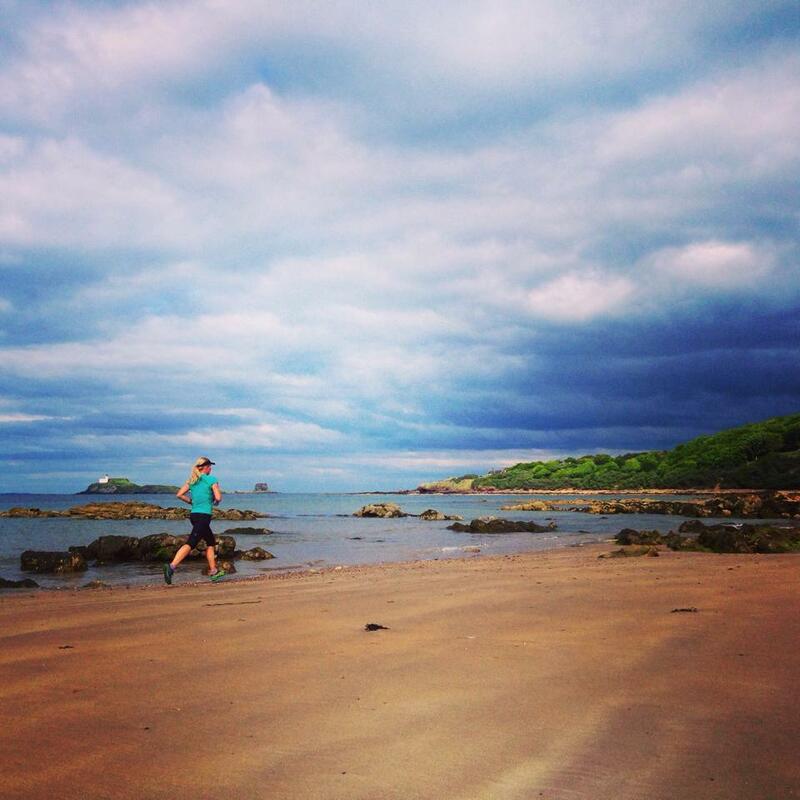 This entry was posted in Uncategorized and tagged andy mouncey, arthur's seat, coaching, crowne plaza edinburgh, doc andrew murray, Edinburgh, essential wellbeing, lucja leonard, out-run, pilates for runners, Running, ultra running, vivimoss.